Skip the hassle of job postings and interviews. We have access to the best agile talent – because we've personally trained them. We'll find the right talent to allow you to start seeing success with your scrum projects today! With over 15 years in the agile field, Platinum Edge has the experience to connect you with the right team. Having trained thousands of students, we are able to minimize the time you spend searching for candidates and maximize the talent delivered to your organization. Platinum Edge has vetted the candidates for you to ensure we're providing you the best options. Discover how we can pair you with the perfect scrum master, product owner, or developer today! Scrum Master – The scrum master is a servant-leader for the scrum team. Having the right person is critical because reducing nuanced organizational drag is the single best way to improve team velocity and project profitability. Our scrum masters maximize the value created by the scrum team. Scrum Product Owner – You're eager to get your product out the door and need someone to make those tough decisions. We understand you want someone with the client acumen and diplomacy skills to make the tough decisions that keep value flowing. Scrum Developer – The right developer isn't an incremental improvement. High performance developers are up to 5 times more efficient than their counterparts. Our developers have the technical knowledge and formal training to get your scrum project done now. 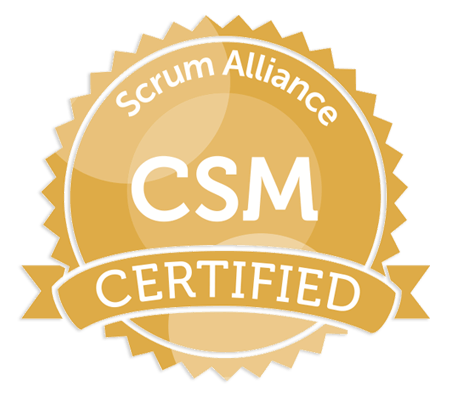 Contact us today to have the right scrum team in place tomorrow. If you are an experienced agile coach or scrum team member, with demonstrable success working in an agile environment, check out our current opportunities.